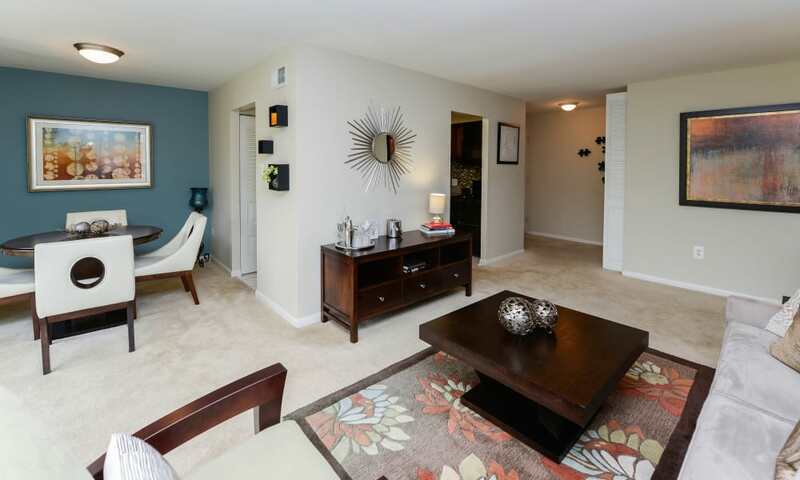 As you scroll through the photo gallery, imagine coming home to Henry on the Park Apartment Homes. 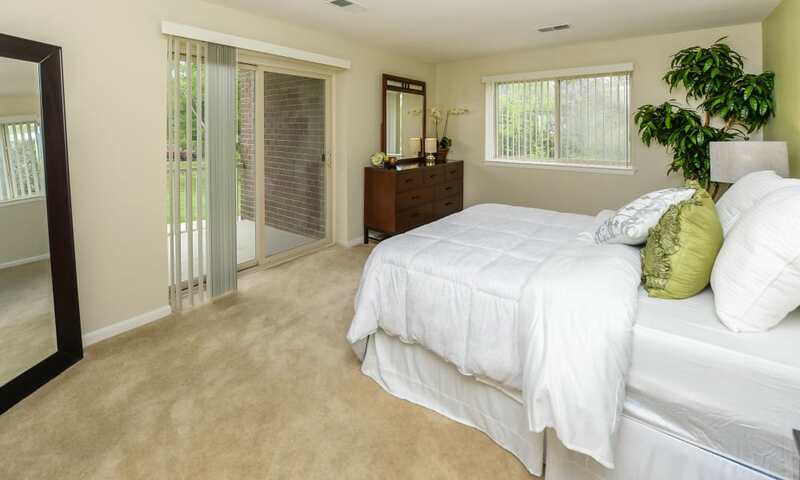 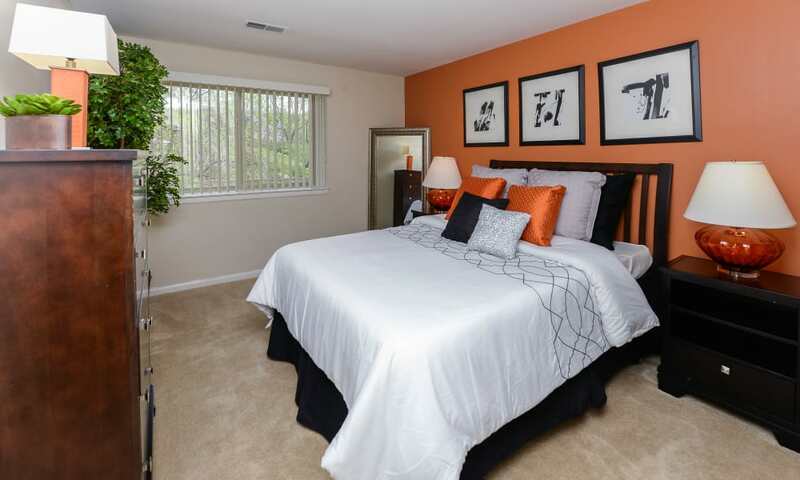 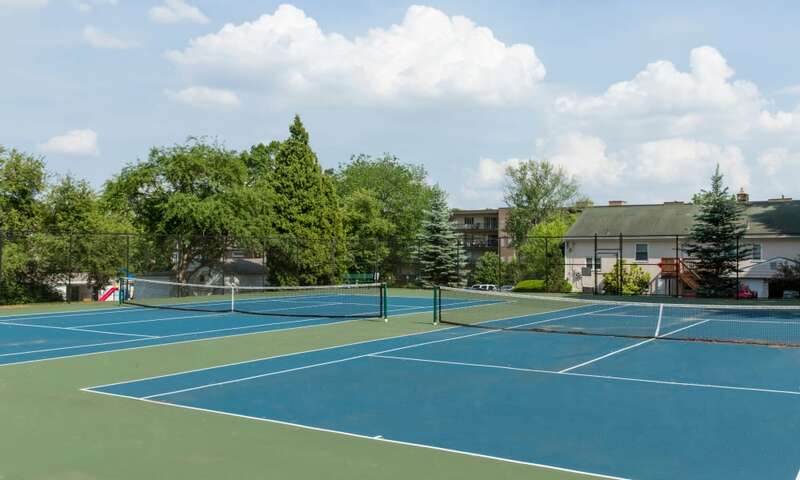 Nestled in the charming Roxborough neighborhood, our community is crafted around urban luxury. 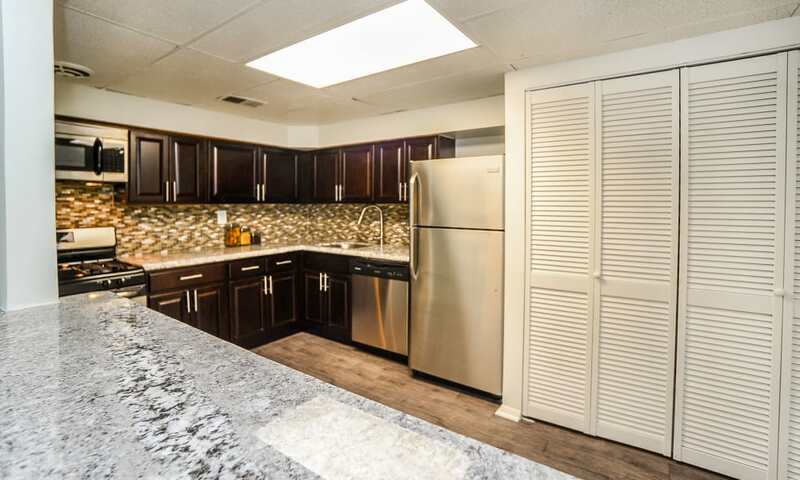 With studio, one, two, three, and four bedroom apartments available in Philadelphia, PA, we are here to help you redesign your life. 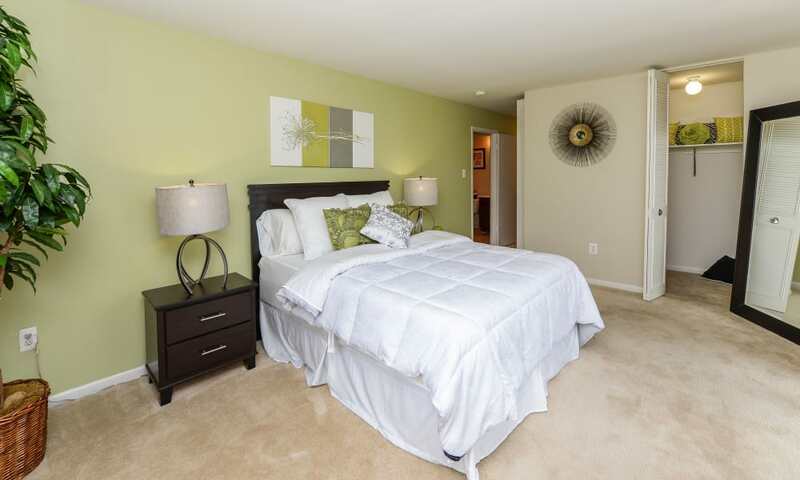 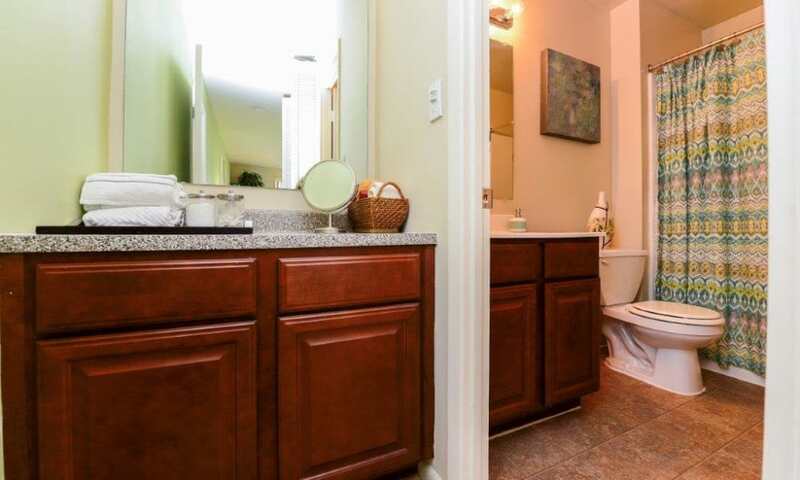 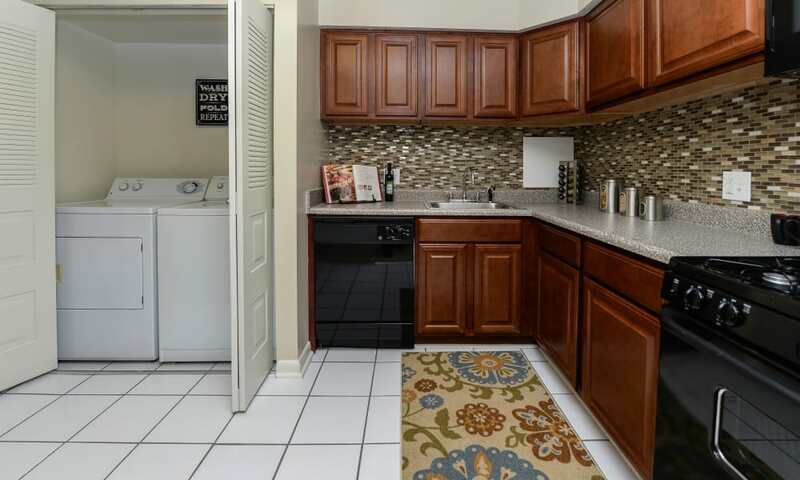 Our open floor plans boast generous square footage and luxurious features. 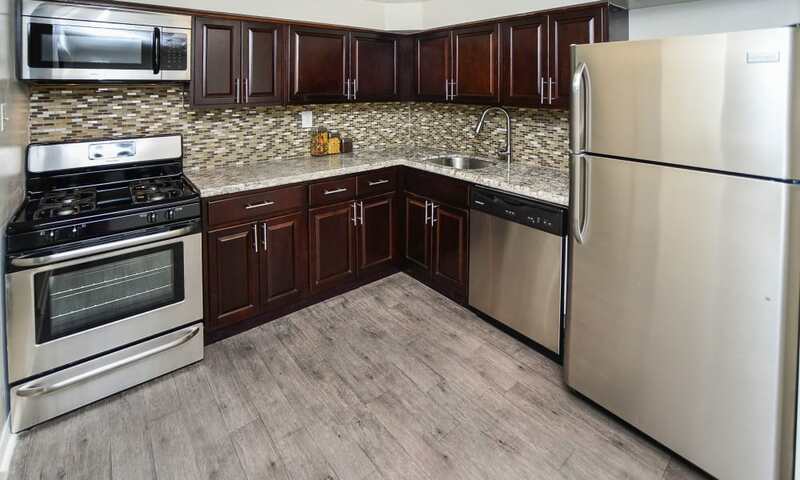 Picture yourself preparing a fresh weeknight meal in your gourmet kitchen and hosting a casual summer picnic on your private 200 sq. 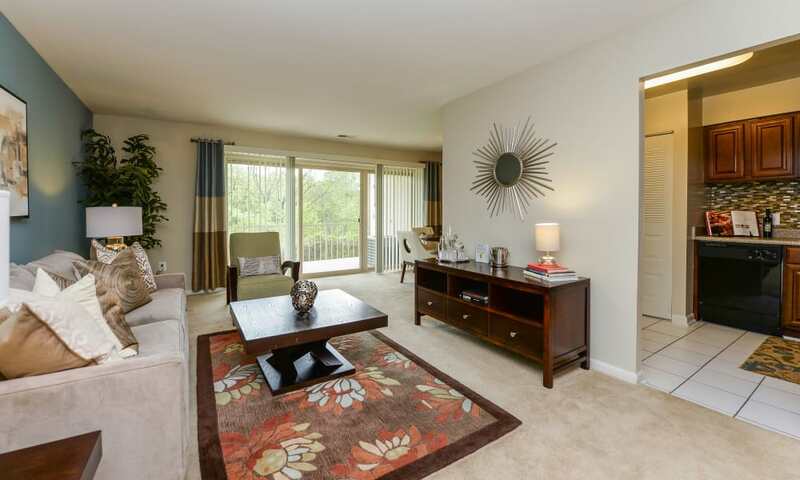 ft. balcony or patio. 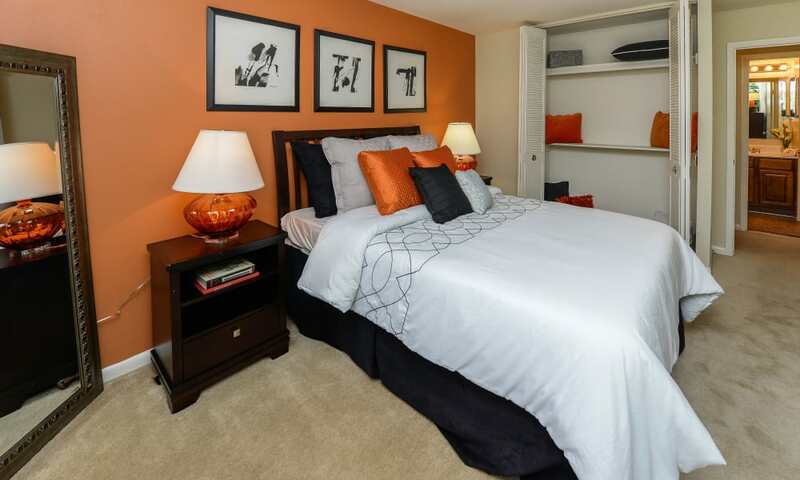 At Henry on the Park Apartment Homes, you can let yourself truly unwind. 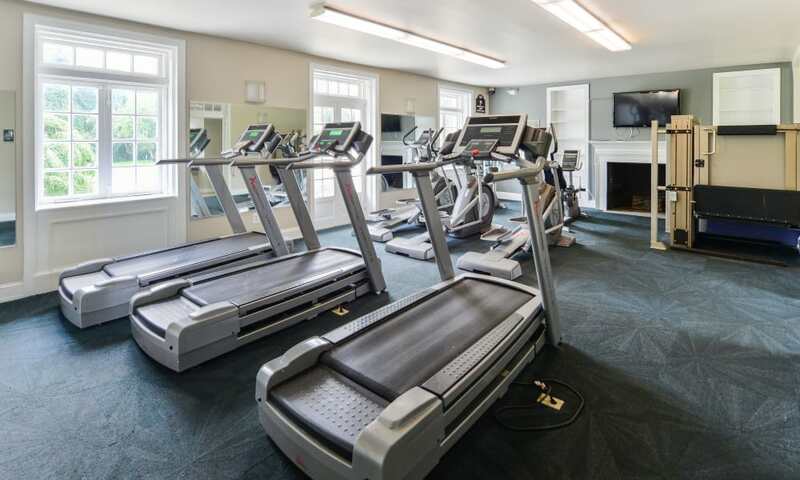 For an active afternoon, take a dip in the sparkling outdoor swimming pool or hit the weights at the 24-hour state-of-the-art fitness center. 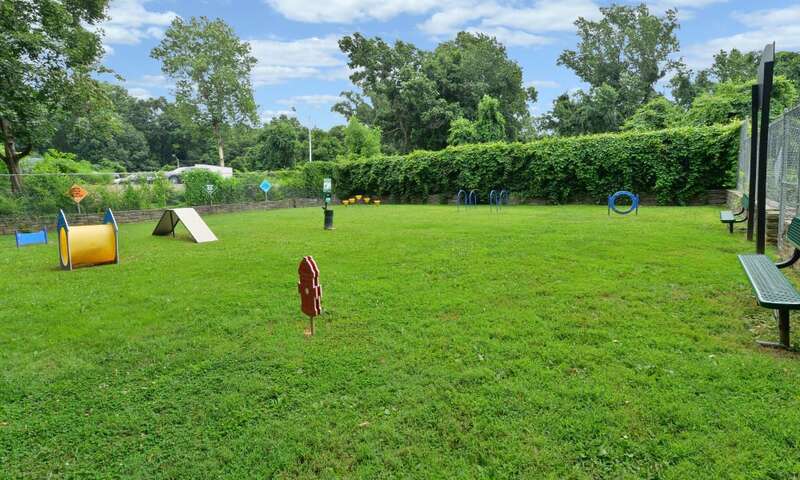 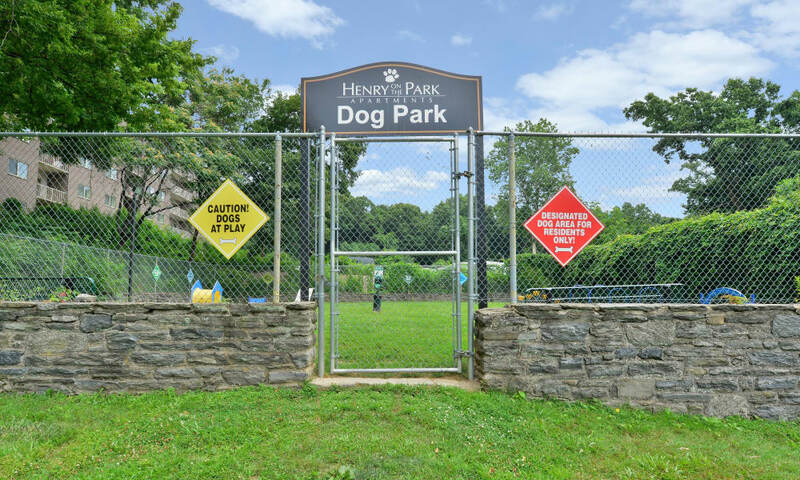 If you prefer a life of leisure, explore the trails at Wissahickon Valley Park, enjoy complimentary WiFi in our 24-hour café lounge, or visit the onsite dog park with your favorite pup. 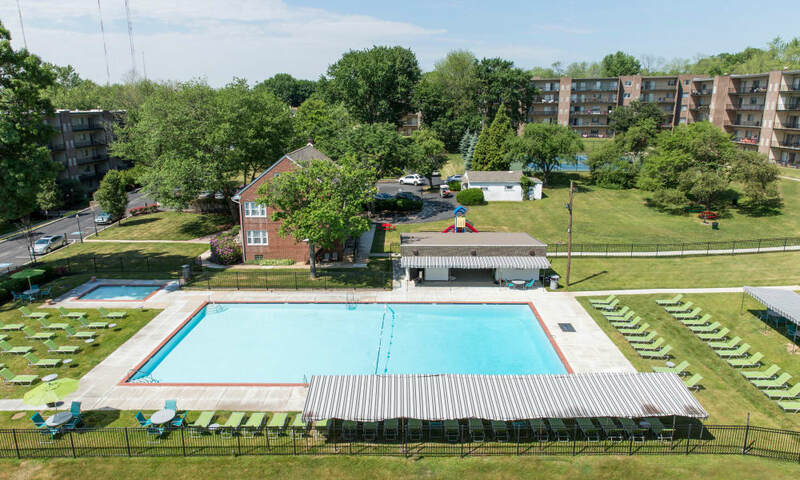 Our entire community is fully backed by Morgan Properties so you can trust our attention to detail and commitment to excellent customer service. 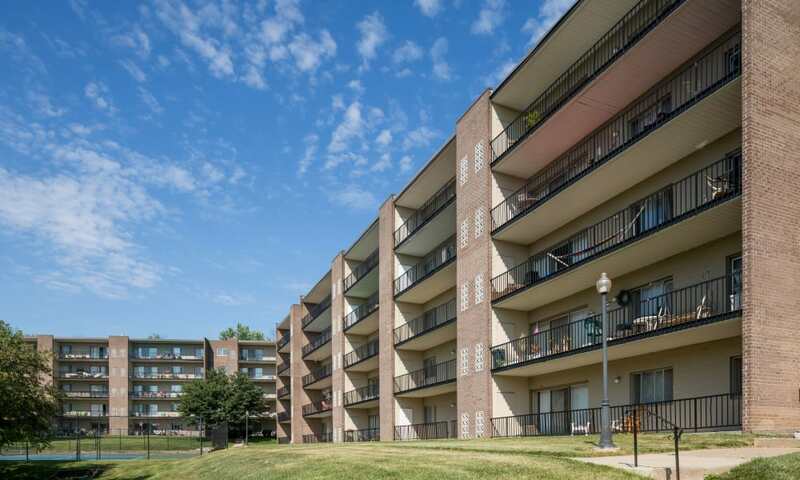 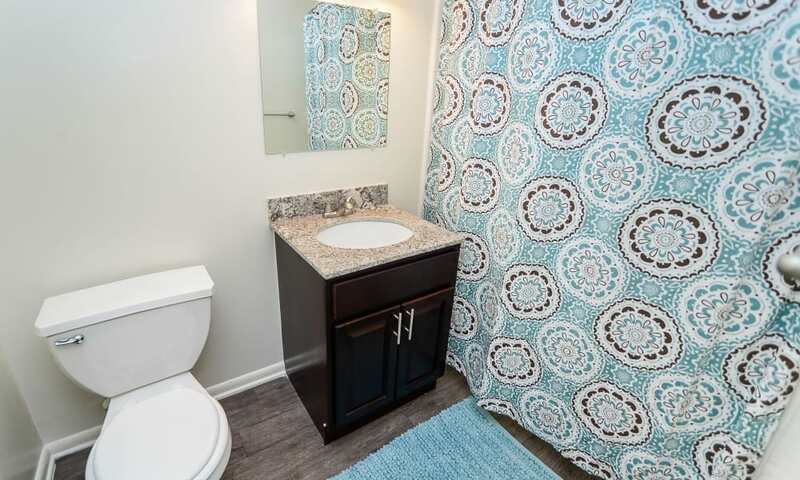 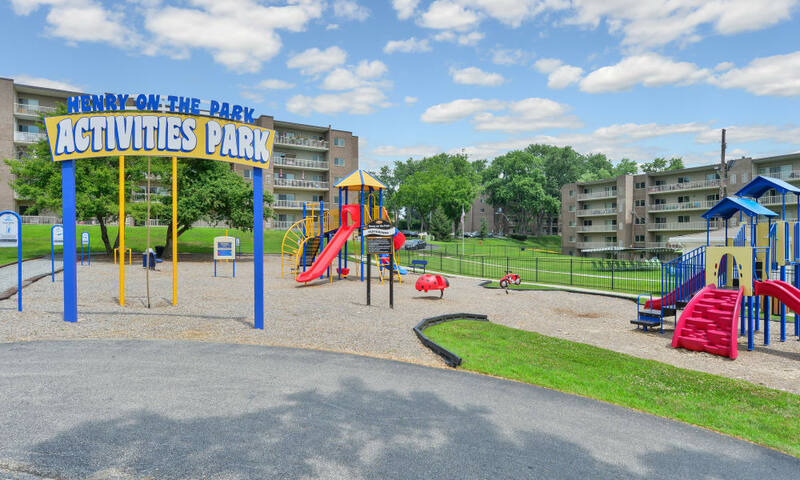 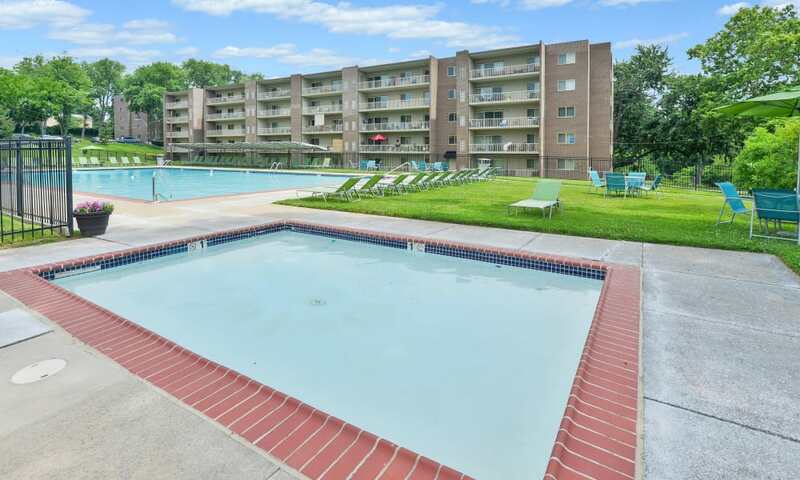 Henry on the Park Apartment Homes is your destination for updated living. 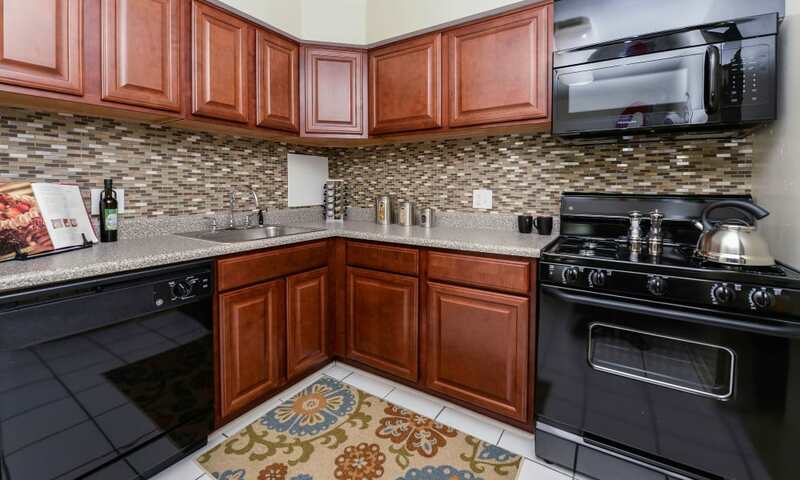 Call our team today to set up a tour of our apartment homes in the heart of Roxborough/Manayunk, Pennsylvania.